There is a franchise opportunity, for just about every business out there, and the home inspection business is no different. However, before you decide to jump into a home inspection franchise, take a look at the benefits and downsides of owning one. You may decide it’s for you, you might decide going it on your own is a better option, or you may realize there is a better alternative for you. For any choice, it’s better to understand exactly what you’re getting into. The franchise system is easy because all you do is turn the key, almost literally, and you’re up and running. It’s proven for operating a business and creating profits. If you’re willing to pay much more up front, but obtain profits quicker, then a franchise ought to be considered. If you’re not a good sales and marketing business person, then a franchise can help you with that. You get support from the franchise. Small business owners tend to have little support or lack a support team when it comes to their business, but buying a home inspection franchise will give you the opportunity to share your issues with other entrepreneurs who might have faced similar problems in the past. As most franchise companies will say, you’re in business for yourself, but you’re not by yourself with a franchise. You benefit from the brand name. Perhaps one of the largest benefits of a franchise is benefiting from the company name. The more established franchises will provide you with market awareness and a brand name people will recognize. This will attract clients much quicker, which means it can amount to good savings in customer attainment expenses, and it allows you more time to operate your business. However, brand recognition for the home inspection industry is just not as powerful as it is in other industries, as for example the food industry. Recruiting staff can be easier. Finding a good employee is critical for success for many sole proprietors. A home inspection franchise businesses with a recognized name will have a better-recruiting attraction than an unfamiliar organization. Therefore, better-qualified candidates may apply. There’re higher startup costs in the beginning. Purchasing a brand name franchise can be beyond the financial capability of most potential business owners. Being a sole proprietor can be more cost beneficial in the beginning. As long as the business owner is willing to focus on building a strong operation, then there is no reason you cannot go it alone, without a franchise. With the benefits of a franchise comes the costs of a franchise. All that advertising, equipment, and reputation comes at a price, and each and every year, you will have to pay the price. In addition, some contracts will state you cannot be in operation for yourself after you leave the franchise for a specific amount of time. There is less privacy and less freedom with franchises. Franchises will require that you share financial information with them, and you have to conform to their uniform operating procedures. That means you have to use the tools they provide, the software they provide and conduct your business in a very specific manner. If you want more leeway with what you can do, then a home inspection franchise is not for you. Some franchises do not offer adequate support. Some home inspection franchises are not going to provide the proper resources for the success of your particular area. The franchiser might not have the capability to market in that area, or they might not be able to provide the right field support. Be sure to talk to other business owners who operate under that particular franchise and ask about the level of support they receive. After all home franchises are expensive + ongoing royalties, so you really should receive the ultimate support. 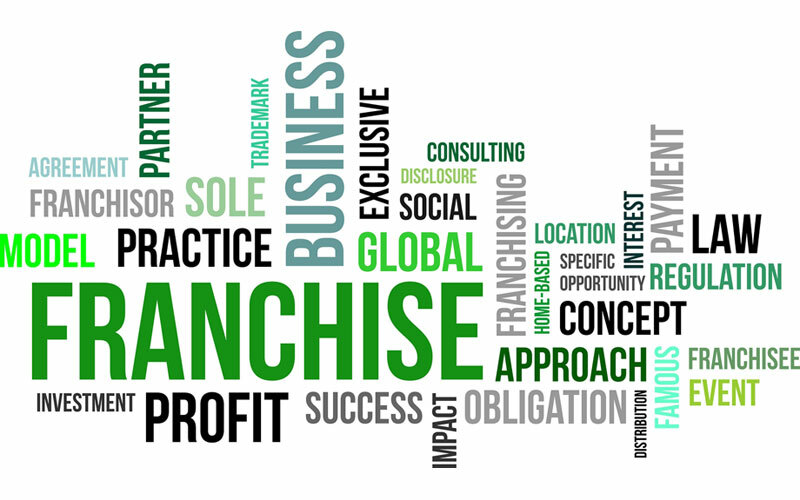 So by all means look into franchises, they may be the right fit for you. Be in the Inspection Business on Your Own. You can search the internet, and devote the time deciphering all the information there is for the home inspection industry. You can seek the advice of friends and family as well. Choose your school for training, designing of your professional marketing materials, get a website built, etc. 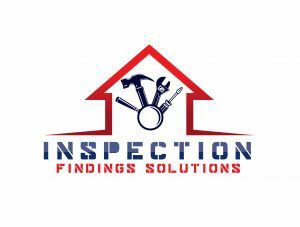 Why not tap into over 18 years of successful home inspection business experience, for a fraction of the cost of a franchise. Find out more about Pro-Sight Property Inspections, the inspection franchise alternative.